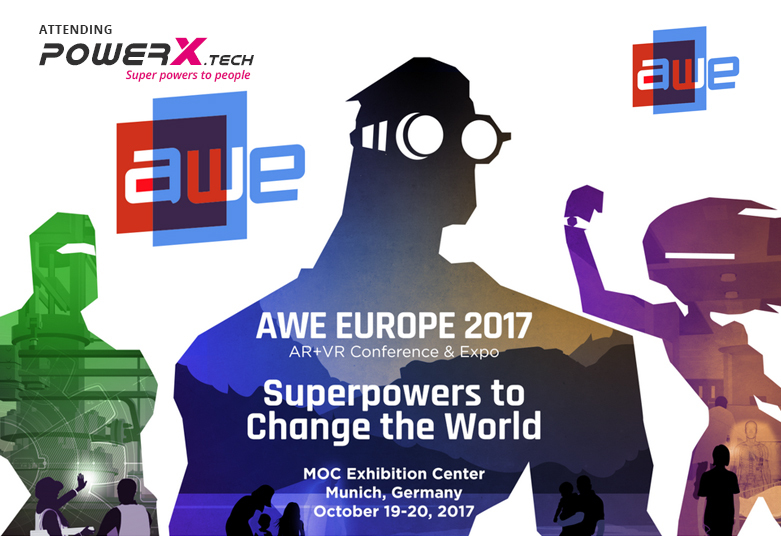 With the support of the Bavarian Ministry of Economic Affairs, augmented and mixed reality platform company RE’FLEKT (Munich, Germany) is bringing a major event to Munich: The Augmented World Expo Europe (AWE) on October 19th and 20th, 2017. The Munich start-up is a long-standing partner of the event organizer, http://AugmentedReality.org, as well as a sponsor and exhibitor at the US AWE conference in Silicon Valley (http://www.augmentedworldexpo.com/). Over the past year, augmented reality (AR) has gained a huge boost through billions in investments and announcements from Apple, Google, and Facebook. Most notably, Apple’s ARKit has proven to be a major driver for the consumer market while the Microsoft Hololens industrial data glasses have reinforced this effect in the enterprise field. Moreover, the number of AR users is rapidly growing: in the classic and automotive industrial sectors to entertainment and retail. 2016 saw $2.3 billion invested into the global augmented and virtual reality (VR) market, an increase of 300% from the previous year; Apple, Google and Facebook are all moving towards AR and VR platforms and industry leaders such as Audi, Bosch, Eon and Saturn MediaMarkt are using the technologies in production, maintenance, and marketing. AWE Europe will have more than 200 speakers and international leaders such as Daqri, ODG, and Vuzix, and 1500 participants expected in the German tech metropolis of Munich. “We are very proud to bring one of the most important technology events to Munich. The state of Bavaria offers excellent opportunities for start-ups and companies in new technology fields such as Augmented and Virtual Reality,” says the Bavarian Minister for Economic Affairs, Ilse Aigner. The Augmented World Expo stands out with its unique fusion of conference and the trade fair. Participants are able to attend lectures and panels from industry leaders for the latest technology updates but also have the opportunity to test the most recent hardware and software solutions directly at the stands. He are proud to announce that an experienced team of PowerX team members and our CTO Mr.Stathis Moustakis will be attending the AWE EXPO and will be discussing in depth with companies so we can bring you the latest technologies.